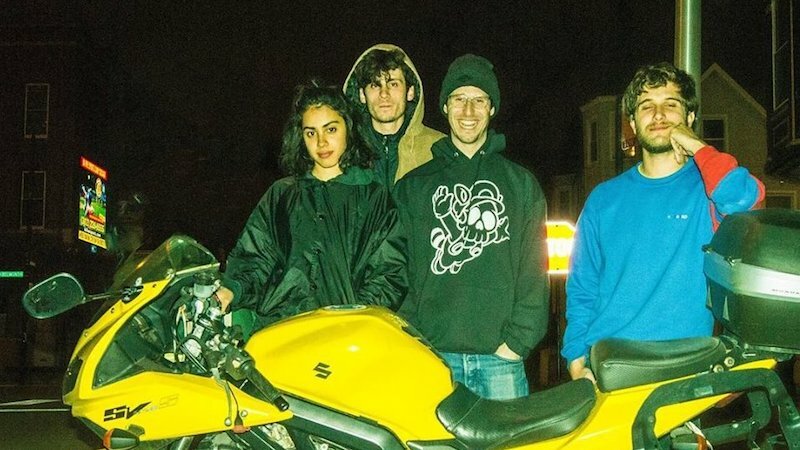 Lila Ramani (guitar, vocals), Brian Aronow (synth, sax), Jesse Brotter (bass), Jonathan Gilad (drums) — is a New-York based band that formed in 2016. The group originally came together to develop and record a collection of songs Lila had written throughout college, a recording project that became their first self-titled ​Crumb ​EP. Locket​, the group’s sophomore EP, was created while members were split between New York and Boston and released in June 2017. Drawing influence from ’60s psych rock, dream pop, and jazz fusion, they continue to define their musical identity as a group.